With Australia 1-0 up in the series, Australia and Sri Lanka headed to Manuka Oval for the first ever Test match in Canberra. Off to the Gabba, where Australia and Sri Lanka would begin their fight for the Warne-Muralitharan Trophy. 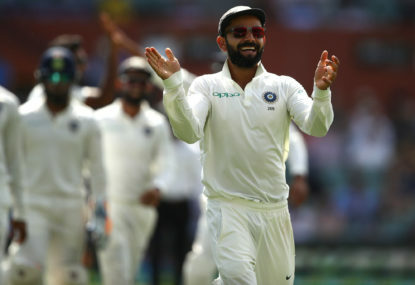 With Australia having won the first match in this series at, oh, let’s say Sydney, the two sides headed to Adelaide to play a game of Sweltering Heatball, which India won by six wickets, four balls and 45 degrees Celsius. With the Border-Gavaskar Test series completed – who won? who remembers? 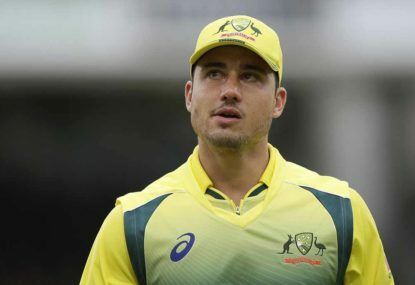 – Australia and India turned their attention to a three-match ODI series. 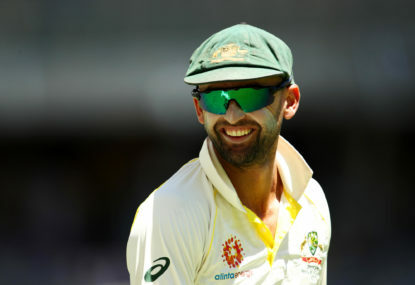 Australia headed to Sydney, the prospect of regaining the Border-Gavaskar trophy gone – barring some thrilling, intricately planned heist. 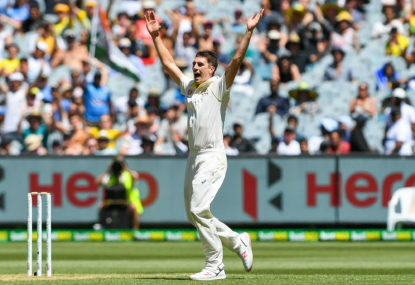 With the series locked at one match apiece, Australia and India headed to Melbourne for the traditional Boxing Day Test. Sadly, yet again, there was no actual boxing during the game. Disappointing news for fans of renowned pugilists ‘Marvelous’ Marcus Harris and Cheteshwar ‘The Hitman’ Pujara. 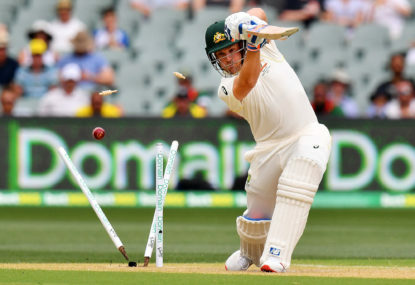 After India’s victory in the first Test, both sides headed to Perth, a city so isolated from the rest of the country that they consider it normal behaviour to enthusiastically cheer Shaun Marsh to the crease. India are here for a four-Test series! Great news, because following some in-depth investigation, I can exclusively reveal India is a cricket-obsessed nation. Or perhaps cricket is an India-obsessed sport. 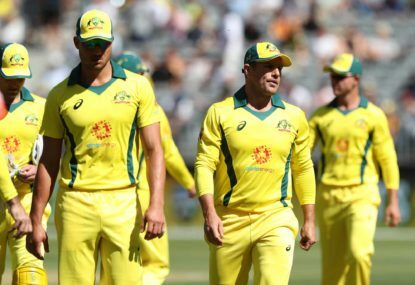 With the series level at one game apiece, Australia and South Africa were shipped down to Hobart to decide who would win this series. A harsh but fair decision from the two cricketing boards. They won’t learn otherwise. 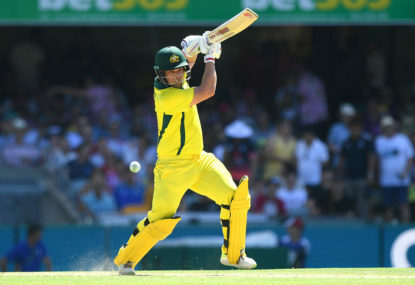 After being thrashed in the first match of the series, Australia looked to bounce back in the second at Adelaide Oval. 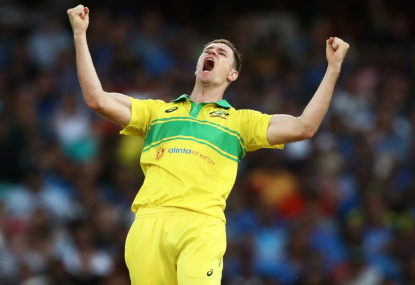 After a tough tour of the UAE, Australia returned home to the cricketing safety of Australian shores. 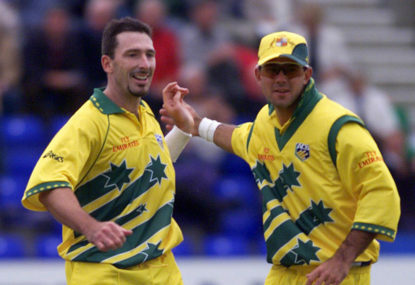 Damien ‘The Bowlologist’ Fleming played 20 Tests and 88 ODIs for Australia without once using that nickname. In this excerpt from his autobiography he compares and contrasts the final overs of the two World Cup semi-finals he played. 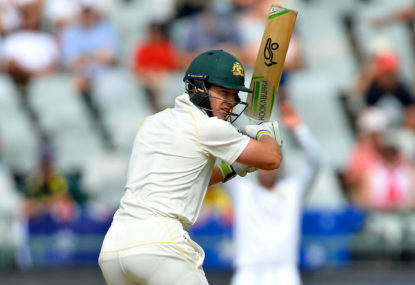 Having escaped defeat in the First Test through an immense batting effort in the fourth innings, Australia saw no reason to change their tactics. 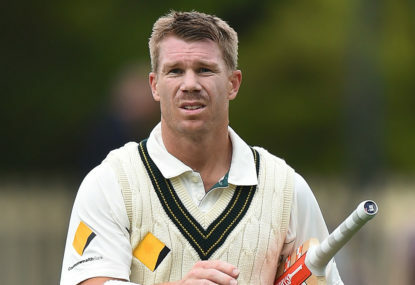 New Australia headed over to the UAE for a Test series against UAE specialists Pakistan. The two teams were fighting for the Jubilee Insurance Presents Brighto Paints Cup 2018, one of the most beloved trophies in the history of world cricket. 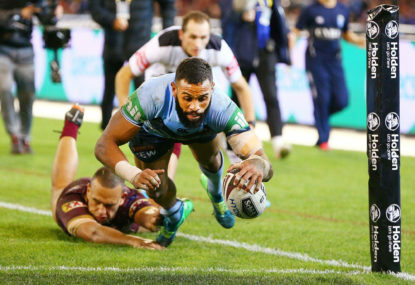 With New South Wales having already wrapped up the series 2-0, a casual observer might have found little point in heading to Suncorp Stadium for the dead rubber. But then again, that assumes that there’s any such thing as a casual State of Origin observer. Traditionally, there’s always so much to look forward to in the second match of any State of Origin series. Oh my goodness. It’s time for another State of Origin series. And as has become tradition in recent years, we’re kicking off this 2018th clash between the Blues and Maroons with ‘Game One’. 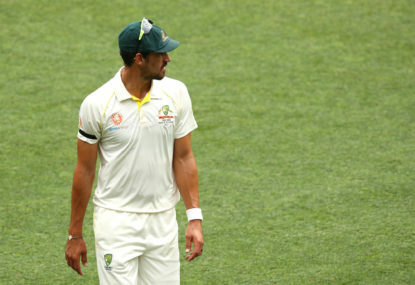 A bold, new ball-tampering-free era of Australian cricket had dawned. 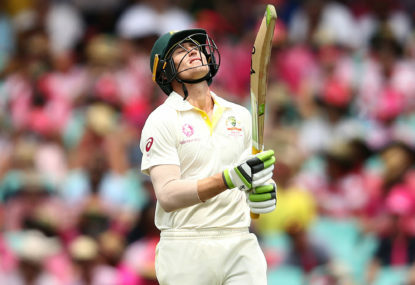 No Steve Smith, no David Warner, no Cameron Bancroft. 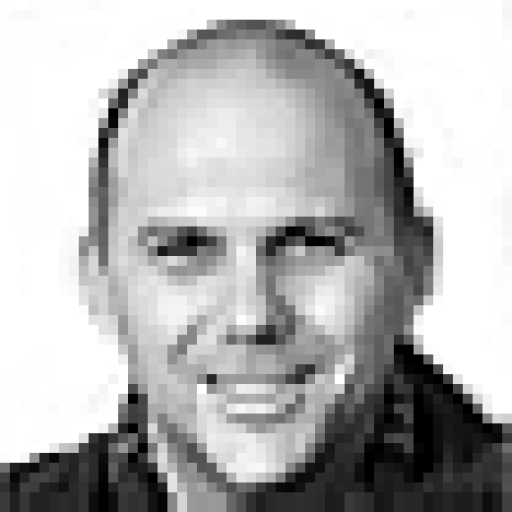 In the aftermath of the suspensions of those three, coach Darren Lehmann had resigned. The series locked at one win apiece, South Africa and Australia headed to Cape Town for the third Test in the series. After a fiery conclusion to the First Test, the two sides headed to Port Elizabeth to continue this series of hurling tedious abuse at one another. Would any so-called cricket get in the way of that insult-a-thon? Only time would tell. Paine should definitely be demoted to vice-captain immediately. What, he thinks he’s better than everybody else? Thanks for buying the book. You’re the true hero here. My parents have had a shocker. But they’re lovely people and I expect them to come good any time now. Deserve more opportunities at the highest level of my family. Glad to be back. 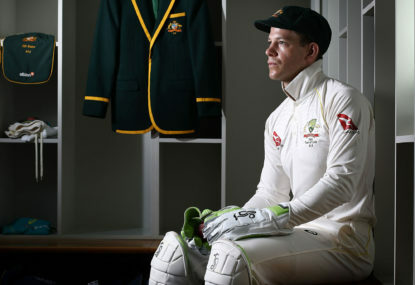 Our long dark winter of assorted football code tomfoolery is over and a fresh cricket summer is about to dawn. The most magical time of the year. I like to make people suffer through a whole lot of nonsense before I get to the one good line. I think the ‘Home of Rugby Keague’ reference is a typo. But it may be a very subtle joke that I just don’t get. Indeed. I still recall de Villiers bowling South Africa to victory in Sydney in 1993/4, somehow defending a target of 117 in the fourth innings. Amazing longevity. This is great. Furthermore, the third umpire should specifically search as hard as possible for a reason to give the batsman out. I’ll try to do better/worse next time. The Wood on fire joke was irresistible, I’m afraid. Alas, I’m not allowed to swear in these pieces. Thanks. I fidget uncontrollably as I do it too. Bowlers shouldn’t be allowed to be fielders. It’s bad enough that they also get to be batsmen. Where does it end, Noah? Where does it end?? I think bowlers should have to parry it to other fielders to take the catch, like boundary riders with their nonsense. This is an excellent idea. Khawaja currently gets sent to the Phantom Zone during the Australian fielding innings. He could easily be slotted in at umpire backstop. Correct. 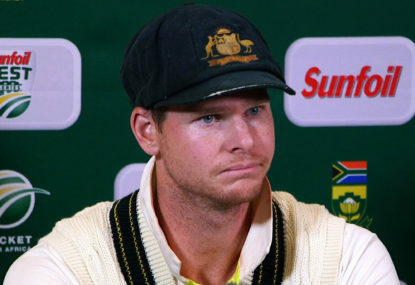 Bancroft would have gone close to an A if I’d written this after his press conference about Bairstow’s head. 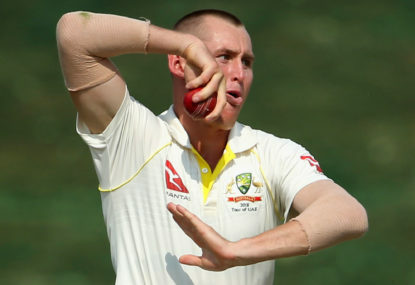 Take a wicket with his bowling.